Over the course of 6 weeks, The Josh Craig takes a cross-country journey through America interacting with strangers and friends along his path. 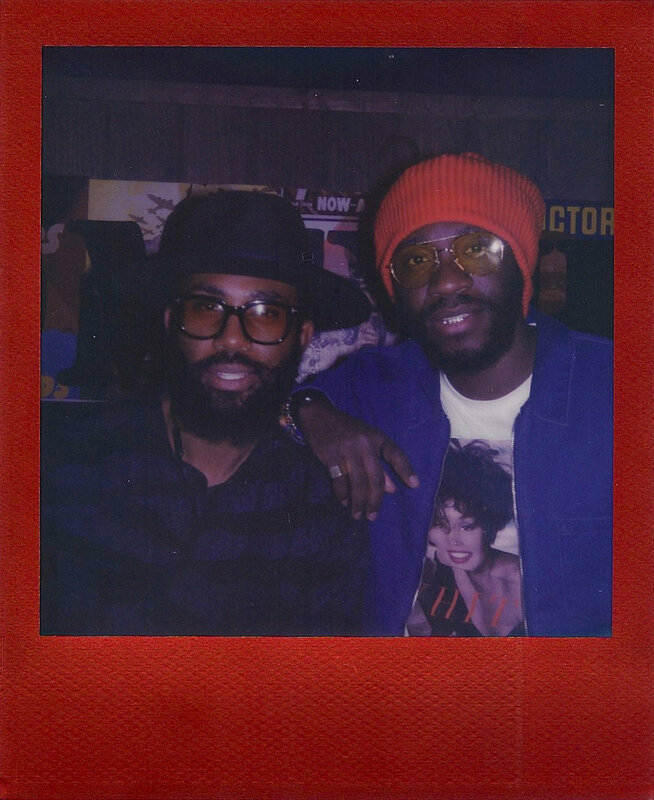 Their moments shared were captured using his Polaroid One Step 2 instant camera. Performing live original music on-stage, giving talks at conferences, DJing in nightclubs and searching for film, TJC takes you on an adventure like no-other.